Yolanda Be Cool know how to hit us in the heartstrings. 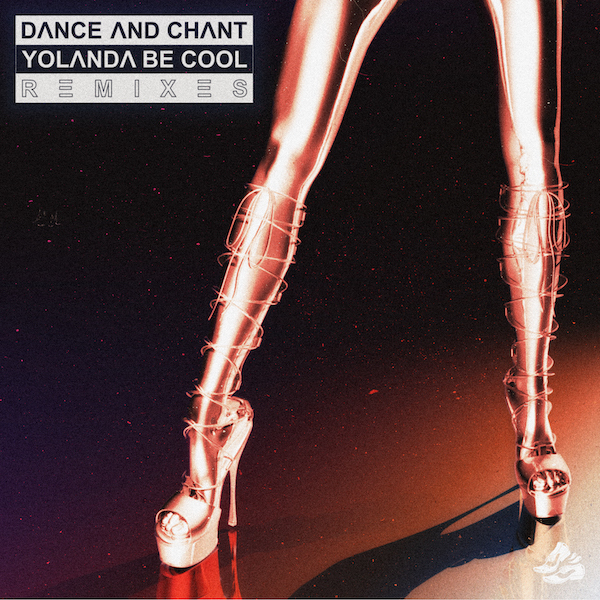 You’d think the delivery of the glorious‘Dance and Chant’ to start the year would be enough for our little souls, but here they are to spoil us yet again, with the announce of an epic 6 track remix package for our beloved nu-disco delight. Maybe it’s all the love in the air as we write this mid February, but our boys really do treat us well. With the original sitting on top of the ARIA Club Chart for a solid 5 weeks and counting, we can say these ones are officially tried, tested and certified. 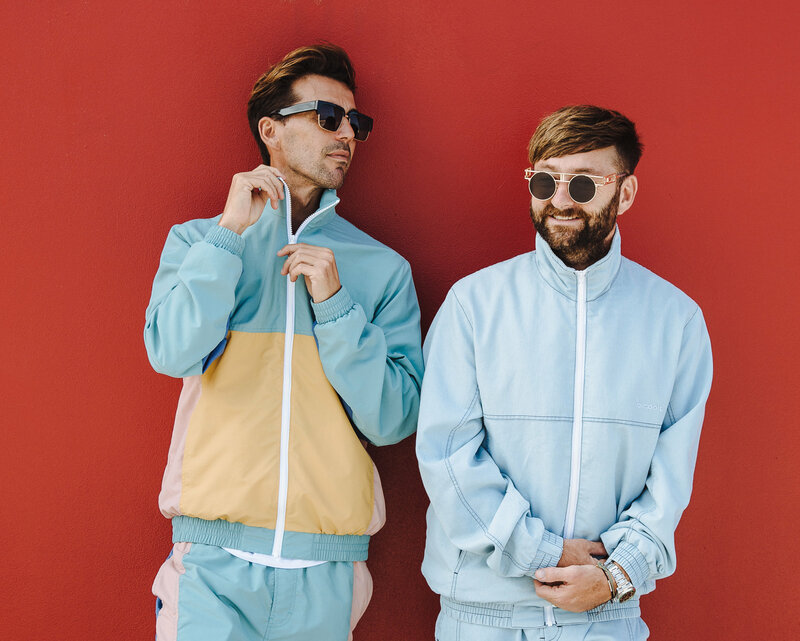 Always the life of the party, and ones to pull a crowd, Yolanda Be Cool have enlisted the help of their nearest and dearest to add their own unique flavours to the mix. First up, our German QueenLookee, already getting spins across triple j with her remix, getting a bit deeper on the original, focusing on that four-on-the-floor disco beat. Head of Clarisse records, Mendo delivers a VIP and Redmix – transforming the tune into a late night house mix, adding his own eccentric twist with unique saxophone treatments. Lord of lords, DJ Glen, delivers a remix that is somehow the exact auditory version of the ‘Dance and Chant’ release artwork, almost as if from an intro of a sci-fi film, he brings in the bass for his super refined tech house vibes. Tommie Sunshine & SLATIN surpass their own reputation, delivering a remix that is instantly bright and sassy. Perfect for a summers day on Sydney harbour, upping that daytime energy in the breakdown. The acclaimed French nu-disco producer, Mark Lower, utilises sharp and bright beats before transitioning to one of the more laidback and cruisy remixes after the breakdown, whilst homegrown Generik’s mix instantly erupts with energy, transforming the tune into a cheeky mid set stunner.